Time to toss away your old ideas of what you think an “influencer” should be. Pretty face, perfect posts, perfect life. Despite the fact that Instagram often leads to a very curated gallery of the life you’d like to share, this isn’t the goal for some influencers and brands are embracing it. Just like in the early 2000’s when Vogue started replacing perfect supermodels with celebrities on their covers, we’re seeing the new poster children for fashion labels, consumer brands and sometimes even films. @uglyworldwide – this influencer is best described by VICE as the “gender-bending, gold-grilled model slaying on Instagram.” This Detroit-born influencer is challenging the norms from gender, class to beauty and brands want in. @chronicflowers – one of the most famous Insta-found stars is from the recent movie “The Florida Project” when its director stumbled on this pot-loving designer with a carefree spirit from New York. 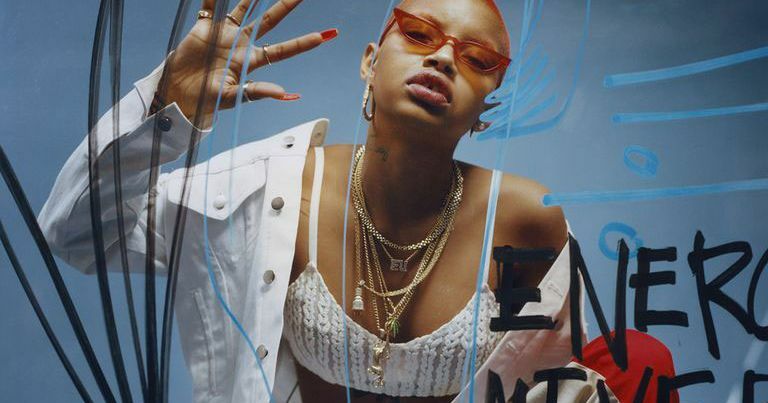 @slickwoods – Now one of the biggest names in fashion, this influencer rose to fame as part of the “Instagirl” movement and has worked with brands from Marc Jacobs to Puma. If these new breed of influencers-turned-celebrities and their followers are any indication, there will only be more of these types of creative gems. And as more new social channels and features emerge, it’ll allow for more ways to showcase their creativity and uniqueness. I’ll close with a note for brands: find the right influencers for you. And when you do, lean into their creativity and give them a bit more control. Be a little scared, but be a little excited for the opportunity to let them do what they do best: create. For a how-to guide for working with influencers, check this out! For more insights on communication and brand strategy, industry trends and more, subscribe today to the Weekly Buzz here. © 2019 Padilla. All Rights Reserved.